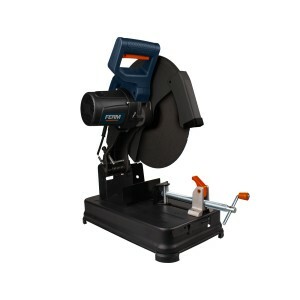 Stanley 14inch Chop saw STSC2135 2100wFeatures :High power abration protected motor delivers high overload capabilities for greater durability.Ergonomics design for a good handling and less user fatigue.Quick release clamp results in less time in cha.. 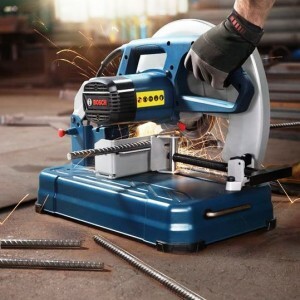 Description of Bosch GCO200 Chop Saw for Metal cuttingGCO200 is a tried-and-tested Bosch angle grinder, the motor provides superior product lifetime with a vertical D-handle for ergonomic working.It also has a Integrated handle for easy t..
Dewalt D28720 Chop Saw 14inchDescription :Ergonomic cable Type D provides added convenience to the user, reduces fatigue and increases productivity. 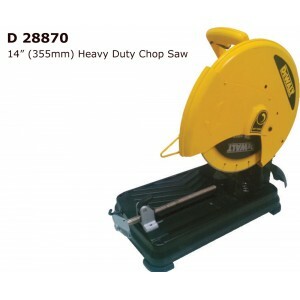 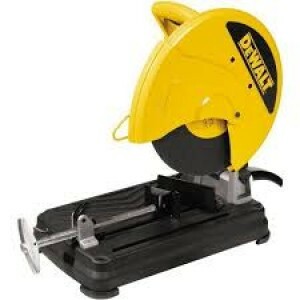 Motor 2200W provides maximum power and increases the performance and durability.Key Features :Handle..
Dewalt DW871 Heavy duty Chop saw Dewalt's DW871 cuts everything from metal drywall studs to angle iron and specialty wheels, ensuring the best overall performance. 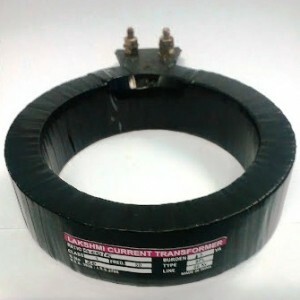 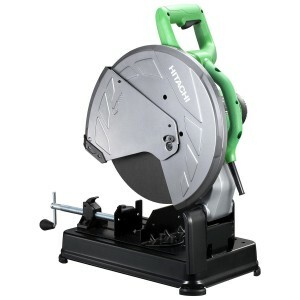 The unit features the most powerful available 2200 watts motor. 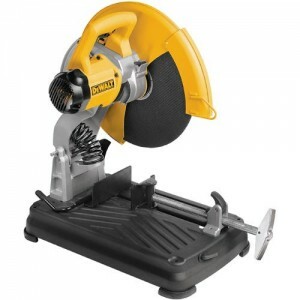 Features :..
Dewalt D28870 Heavy duty Chop Saw Features : Quick, accurate crosscuts are easy to execute with the DEWALT 14-Inch Chop Saw featuring Quick-Change keyless wheel changes. 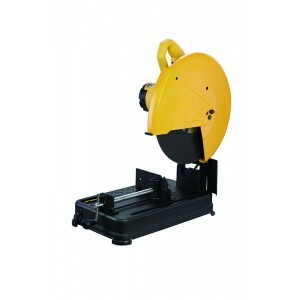 The exclusive Quick-Lock Vise lets you secure materials fast, w..
DeWalt D28871 metal cut off saw Features: Horizontal handle for superior ergonomics and less user fatigue Spindle lock for quick and easy wheel change Quick release clamp results in less time in changing the work piece 45 de..
Ferm COM1005P Heavy duty chop saw .Soft start .Quick lock vice ,Spindle lock .3m rubber cableSPECIFICATION : Power input	2300W ,No load speed	3900/min ,Max. 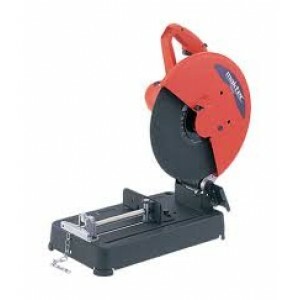 Cutting capacity at 45°	85x100mm, Ø85mm ,Max. 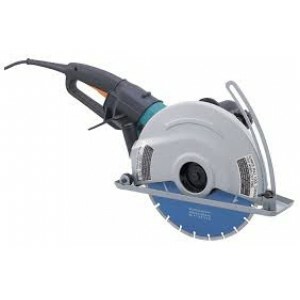 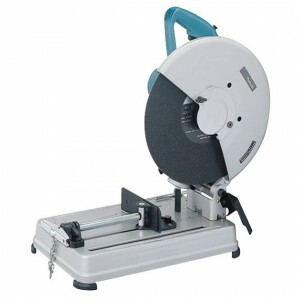 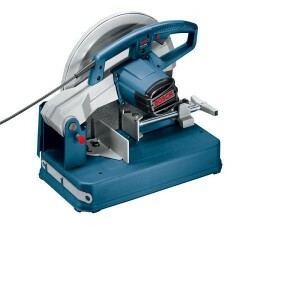 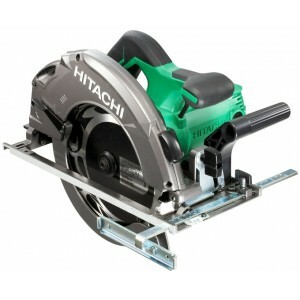 saw capacity	100x130mm, Ø120 ,Angle f..
Makita 14inch Portable Cut off sawModel no: M2401BSpecifications:Size: 14inchPower: 2000wSpeed: 3800 rpm Capacity: 55mm on metalCable length: 2.5mtrWeight: 15.7kgDimensions: 500*280*620mm..
Makita 2414NB Cut-Off Saw This compact & heavy-duty abrasive cut off saw is ideal for both site & workshop use. 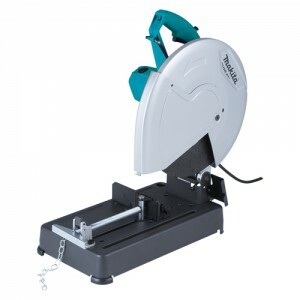 Fitted with a standard 14" abrasive disc, the Makita 2414NB is ideal for clean & accurate cuts in ferrous metals. 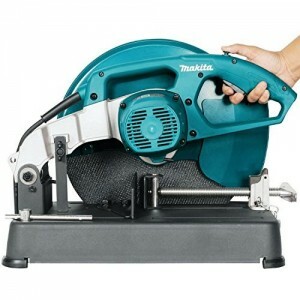 The fi..
355mm FEATURES Makita 4114S 355mm Electric Stone Cutter,The new Makita 4114S electric stone saw will cut 5” deep in concrete, stone or brickwork and is ideal for all cladding and paving operations.The powerful 2,400 watt electric motor,..
Carbide-tipped blade lasts 50x longer than abrasive wheels; cuts clean, accurate and virtually burr-free.Quick release vise for secure material retention and fast, repeated cut-offs.Lock-off button for user convenience.Quick release suppor..
MAKTEC by MAKITA, MT240 Cut off saw Applications: Suitable for professionals & Industries and Technicians. 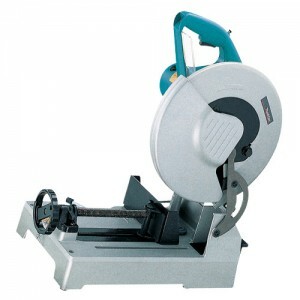 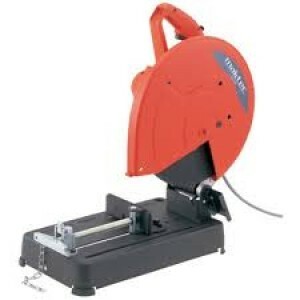 Heavy duty cut off saw or chop saw for metal hollow & solid sections of mild steel, stainless steel,alloy..
MakTec MT372 Trimmer Transparent base for clear view of trimming area and sight line Technical Specification Capacity 530W No load speed (rpm) 35,000 Dimensions (L x W x H) 82x90x199mm Net Weight*&n..